French, German and EU officials have criticised Turkey after a week of "shocking" police violence. Markus Loning, the human rights supremo in Germany's foreign ministry, said in a statement on Thursday (6 June): "The large number of people who have been arrested and injured is shocking. 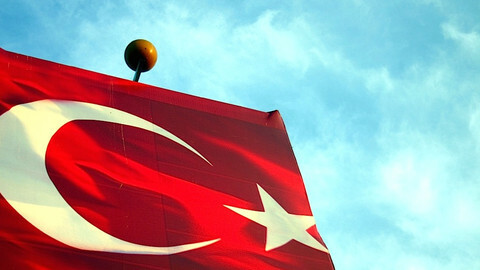 I urge the Turkish government to end its inappropriate violence." He said Ankara should "immediately free" detained protesters, whom he described as exercising "their fundamental rights of freedom of expression and assembly." He also said police should free people detained for Tweeting about the events. French EU affairs minister Thierry Repentin was even more outspoken. "Police repression has caused two deaths, 2,000 injuries and 1,700 temporary arrests - it's too much. No democracy can be built on the repression of people who try to express themselves in the street. The right to protest, to oppose the government, must be respected," he said in the French senate also on Thursday, AFP reports. 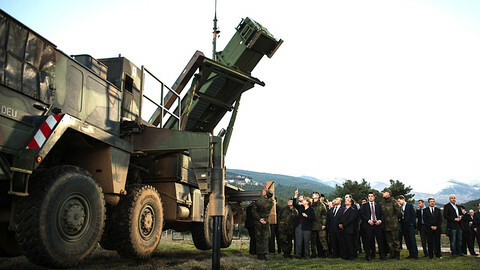 He noted the developments could harm plans to restart EU-Turkey accession talks. He recalled that France recently "made a gesture" by calling for the opening of a new chapter in the negotiations. "This action should not be one-sided," he said. EU enlargement commissioner Stefan Fuele issued a similar warning. Fuele, who met with protest organisers in Istanbul's Taksim square on Thursday, said afterward that "re-energising the EU accession process and supporting democracy and fundamental rights are two sides of the same coin." The commissioner is in town for a previously planned conference with Turkish leader Recep Tayyip Erdogan on Turkey's EU bid. 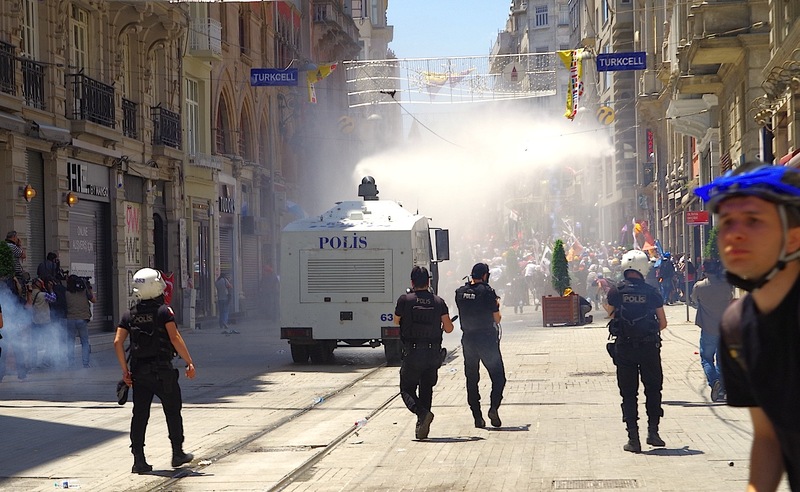 Demonstrations began in Taksim last Friday over plans by a government-linked firm, the Kalyon Group, to build a shopping mall on top of a park and a historic army barracks. They quickly spread to other cities. They also widened into a backlash against Erdogan's heavy-handed rule and against his Islamist AKP party's erosion of secularist laws. 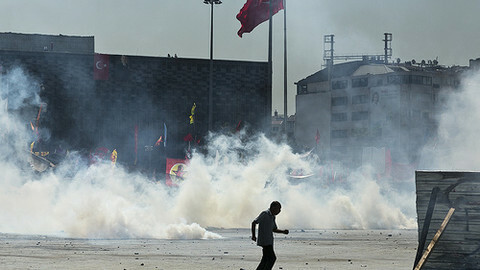 For his part, Erdogan set the stage for further escalation on Friday despite the EU warnings. 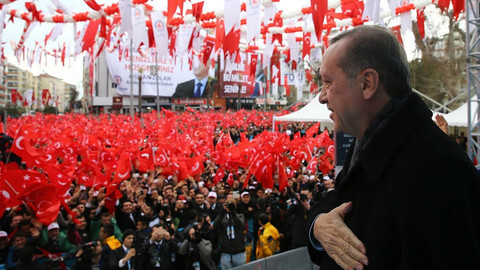 Flying back from a tour of north Africa for the Fuele meeting, he told a crowd of 10,000-or-so AKP supporters at the airport: "These protests are bordering on illegality [and] must come to an end now." He added that the Istanbul park will still be torn down. His foreign minister, Ahmet Davutoglu, has also voiced defiance. Davuotglu told Turkish media Turkey is "not a second class democracy" and will not tolerate foreign tutelage after US secretary of state John Kerry complained about police tactics in a phone call. 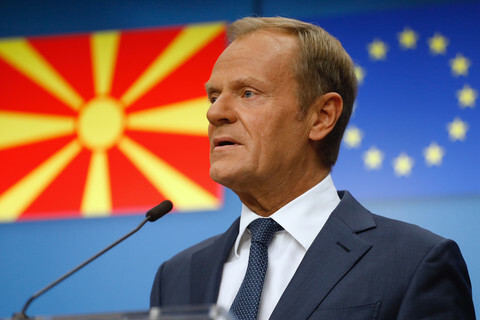 EU-Turkey accession talks stalled three years ago, in part due to Turkey's frozen conflict with Cyprus, but also due to broader French and German scepticism. French and German leaders in February called for the talks to restart. 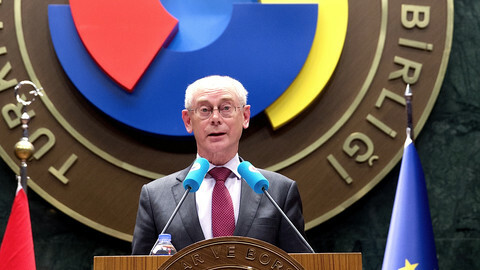 EU Council chief Herman Van Rompuy in Ankara in May also invited Erdogan to come to Brussels to mark the "new impetus" in bilateral ties. Violent clashes between protestors and police in Turkey have seen its Prime Minister deny accusations he is becoming a "dictator." Council chief Van Rompuy has repeated his invitation for Turkish leader Erdogan to come to Brussels to mark the restart of EU entry talks. German Chancellor Angela Merkel has backed France on re-starting EU accession talks with Turkey. EU-Turkey accession talks could restart this week after a three-year gap following a French initiative to create a "new impetus." Turkish riot police pummeled protestors with tear gas, rubber bullets, and water cannons in Istanbul in the early hours of Wednesday. The time has come for Turkish President Abdullah Gul to show statesmanship and speak out clearly and forcefully against the abuse of power.